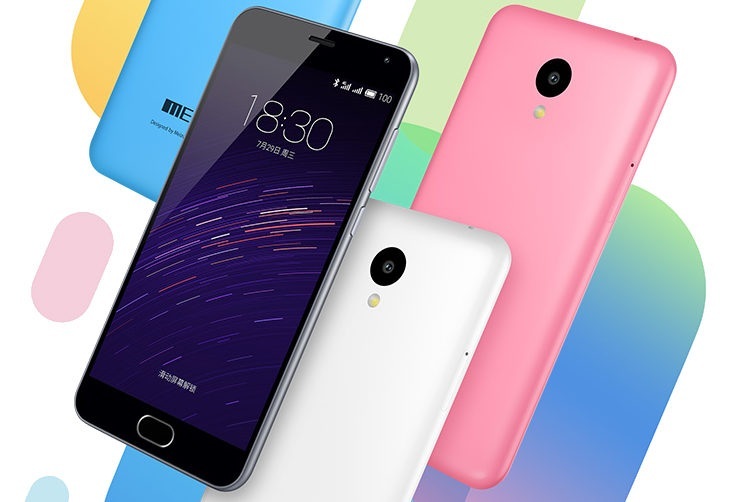 Meizu unveils M2 smartphone with standout specifications for $99 phone. Is Meizu the next Xiaomi? Meizu makes a bold statement with M2 smartphone as shocking affordable phone goes official for less than $100. The Meizu M2 wherein it has entered with direct competition to Xiaomi Redmi 2 and Lenovo K3 Note. If this smartphone turns out to be global we will definitely gonna see “Meizu” as next Xiaomi. From the design point of view, smartphone has Apple iPhone 5C like finishing [atleast seen in the picture]. 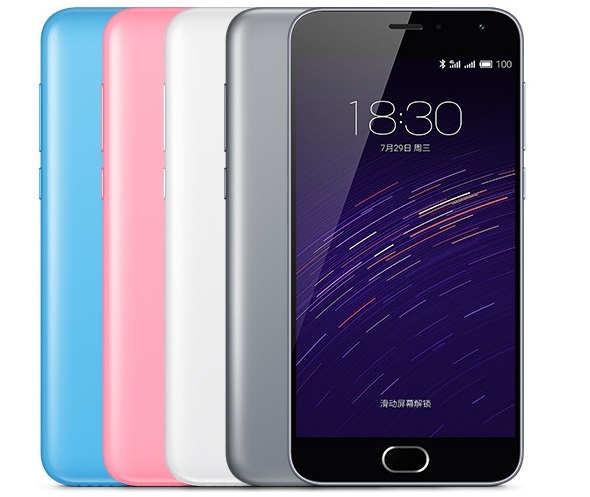 Meizu M2 is available in Blue, Pink and Grey color options costing 599 Yuan in China which is equivalent to $96. Meizu M2 price in India is Rs 6999. 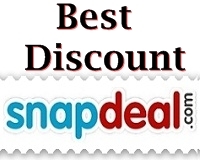 In China it’s already available and in India you can get it from Snapdeal.